Is South Africa on the verge of a race-based civil war? Just as we warned was likely a week ago, the Parliament of South Africa voted this week in favor of a motion allowing lawmakers to amend the constitution to allow for the confiscation of white-owned farmland without any form of monetary compensation. The motion, brought by the Economic Freedom Fighter (EFF) leader Julius Malema (radical Marxist), was overwhelming adopted in parliament with a vote of 241 in support, and 83 against. According to News24.com, an English-language South African online news publication, there were only a few parties that were against the motion including the Democratic Alliance, Freedom Front Plus, Cope and the ACDP. The proposal will be sent to the Constitutional Review Committee which must report back to Parliament by late August. 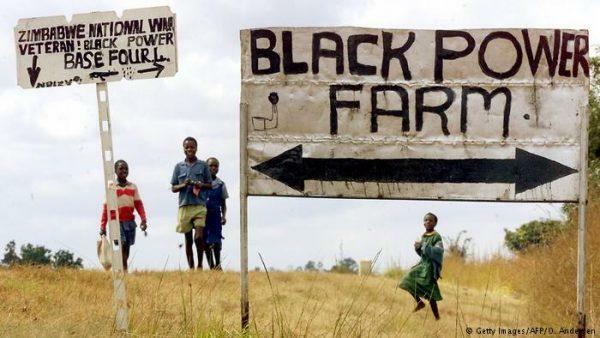 Confiscation of white-owned farmland was a major topic in the new president Cyril Ramaphosa’s platform, after he became the fifth President of South Africa since the 1994 democratic transition, in mid-February. “The time for reconciliation is over. Now is the time for justice,” Malema told the parliament. With over 50 million citizens in South Africa, Bloomberg indicates that a 2017 government report shows white people own 73 percent of farmland. 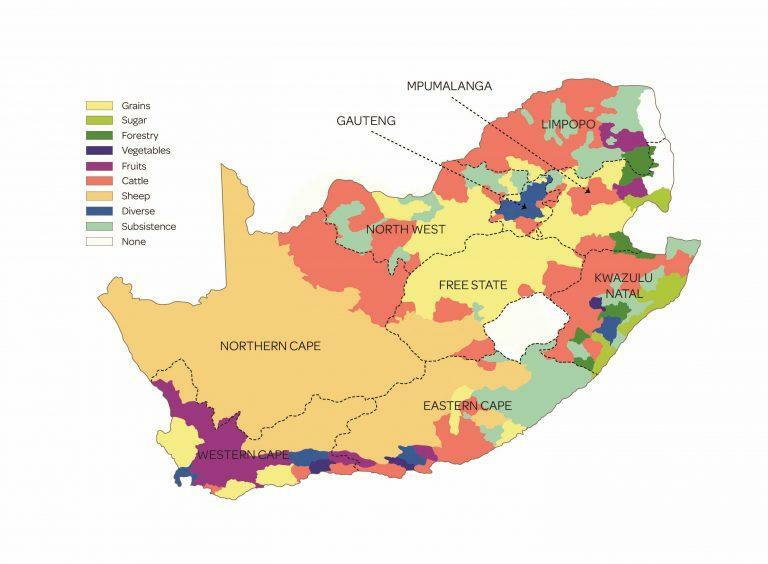 White farmers own almost three-quarters of South Africa’s agricultural land, even after 23 years of government efforts to redistribute land to the black majority, City Press reported, citing a land audit by farm lobbying group Agri SA. Some 73.3 percent of agricultural land is owned by whites, down from 85.1 percent in 1994, the year South Africa first held democratic elections, the newspaper reported. Black ownership has increased markedly in some of the country’s most fertile provinces. Black farmers own 74 percent of the land in KwaZulu-Natal and 52 percent in Limpopo, City Press reported, citing the report to be released this week. Total acreage available for farming fell 4 percent over the 23 years reviewed, as mining and expanding municipalities took over agricultural land, according to economist Johann Bornman, who conducted the audit for the lobbying group. 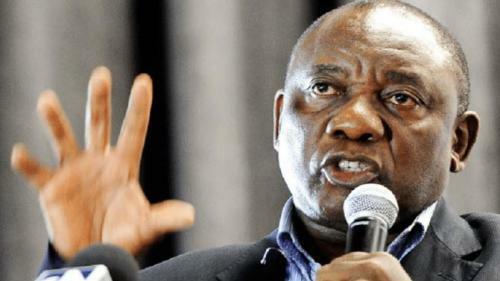 Last week, South Africa’s new president, Cyril Ramaphosa, said that he would return the lands owned by the white farmers since the mid-1600s to the black citizens of the country. He added the country’s agriculture (see below) must be preserved. 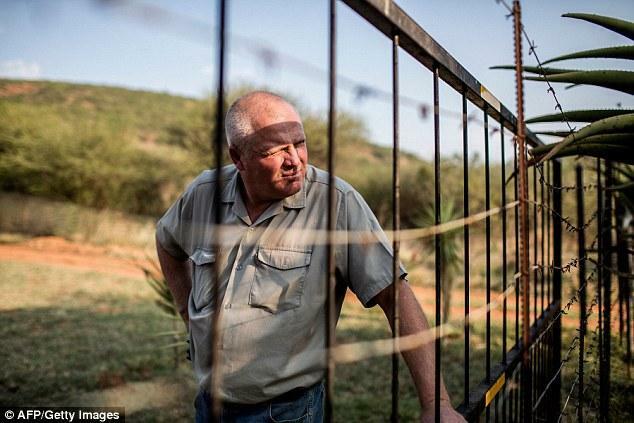 “There is no doubt about it, land shall be expropriated without compensation,” he added. On the other hand, the official opposition Democratic Alliance party (DA) has criticized the motion, saying white confiscation of farmland by the government will undermine property rights and possibly collapse the economy. The Transvaal Agricultural Union of South Africa (TAU SA), a commercial farmers union in the region, warned the country is in danger of traveling the same path as Zimbabwe, which “plunged into famine after a government-sanctioned purge of white farmers in the 2000s,” said the Russian Times. “Where in the world has expropriation without compensation coupled to the waste of agricultural land, resulted in foreign confidence, economic growth and increased food production?” Meintjes said, via Australia’s news.com.au.